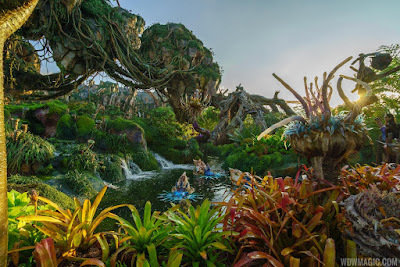 The Magic Kingdom's Walt Disney World Railroad closure due to TRON coaster construction is scheduled to begin early December and last into early 2019. The closure is expected to begin on December 3, 2018, and is planned to continue through to January 5, 2019. 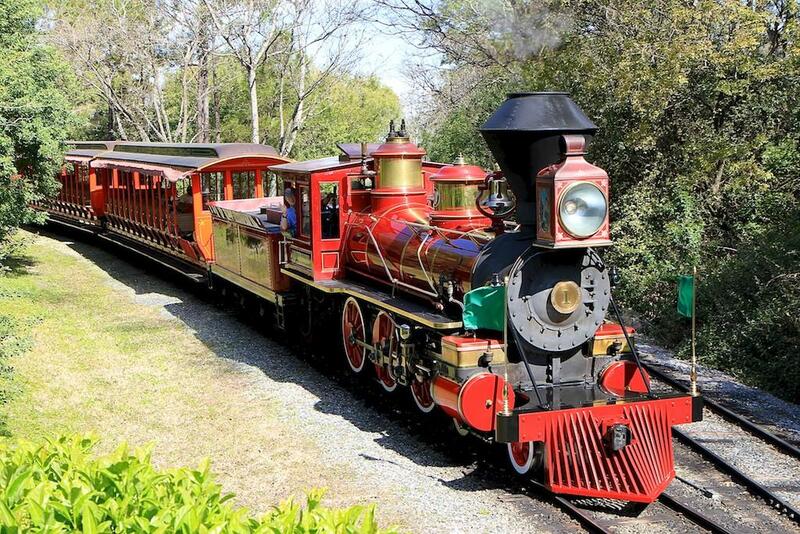 During the closure, the Walt Disney World Railroad will temporarily take up residence at the Main Street Station. Disney has said that during this time, you will be able to get an up-close look at the railroad and take advantage of one-of-a-kind photo opportunities. 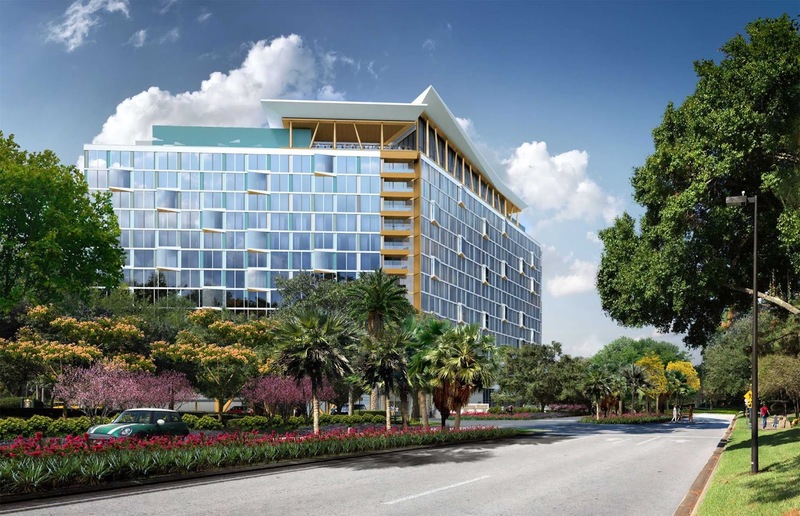 Along with opening reservations for the upcoming Gran Destino Tower, Disney has also now released a few more details on the new restaurants that will open alongside the tower at Disney's Coronado Springs Resort. First is Toldeo, a tapas, steak and seafood restaurant location on the top floor of the Gran Destino Tower. Along with classic tapas, steak and seafood dishes, will a selection of wines from Spain and California. The new restaurant being built in the lake will be called Three Bridges Bar & Grill, and will serve sandwiches, shared plates and salads. 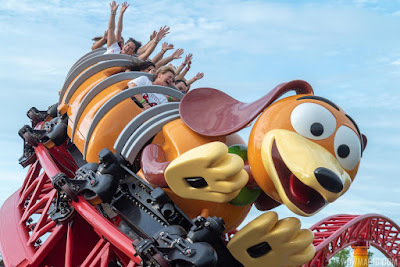 Both restarts will open July 9, 2019. The first Disney After Hours events begin in early December at both Disney's Animal Kingdom and Disney's Hollywood Studios. These will join the Magic Kingdom in offering access to the parks for three hours after regular park close with heavily reduced wait times. 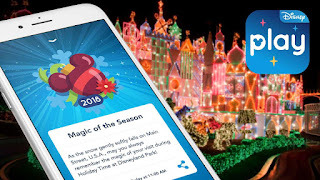 The recently launched Play Disney Parks app is now featuring enhancements for the holidays. At the Walt Disney World theme parks, you can now collect special achievements, and the app includes holiday music from the parks. From Epcot, you can play the Candlelight Processional album, and also a collection of Disney Holiday Hits. These playlists are also available at home.